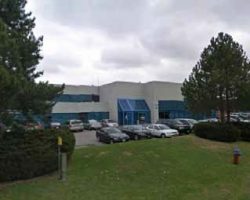 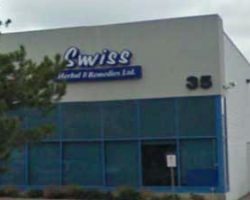 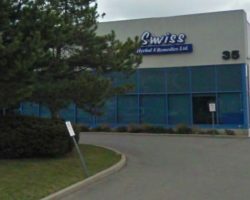 35 Fulton Way is a 71,653 square foot single-tenant industrial facility located in Richmond Hill, Ontario. 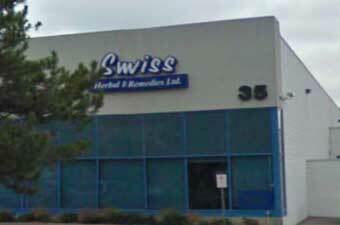 The property is located on 3.1 acres of land in the East Beaver Creek Business Park. 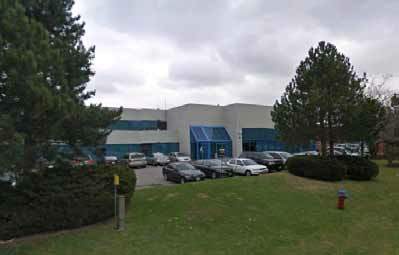 35 Fulton Way is part of the GTA Industrial Portfolio.